Are you needing something to do to help you unwind from a stressful Monday of classes and work? Come to the Cox Activity Center theater for Monday Night at the Movies. 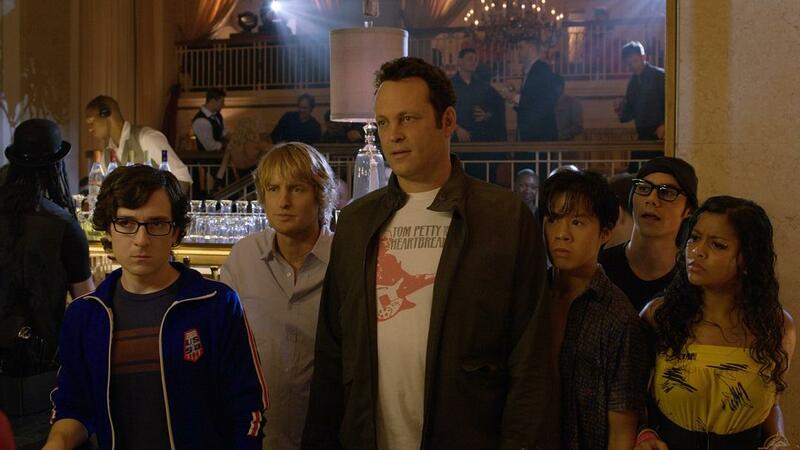 On September 9, the movie will be “The Internship.” The first 50 people will receive free pop and popcorn.